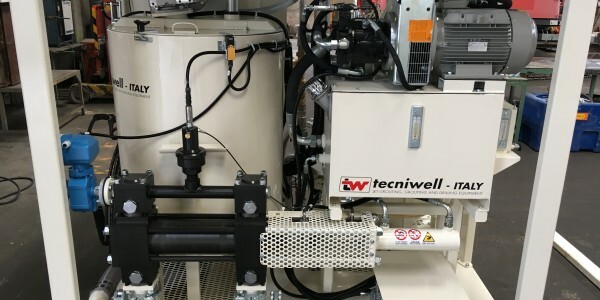 Les pompes Techniwell offrent une multitudes de possibilités, pour davantage d’informations sur la pompe qui vous intéresse, cliquez sur son nom sous la photo. 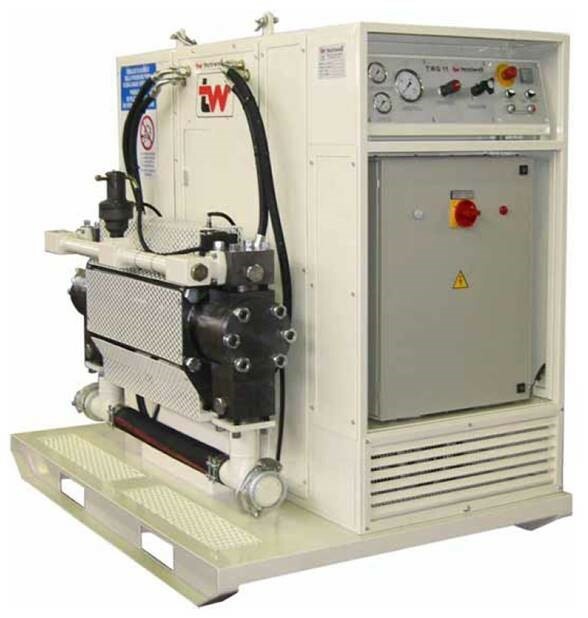 The TWG 11 + TWM 5 is a compact solution to realise Mini-Jet pile (240 bar cement injection). 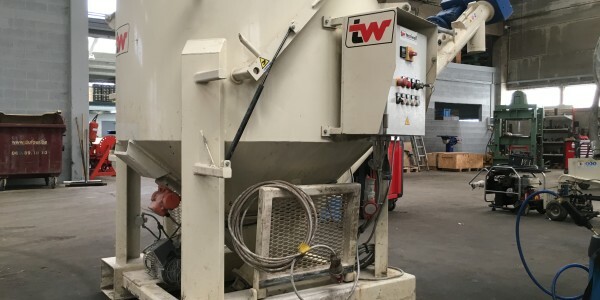 This system consist of a of Grout Pumps ( TWG 11) and Mixing Units ( TWM5 ) mounted on 2 different skids. 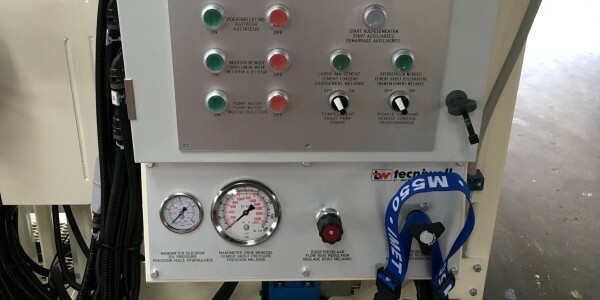 Both units are fully electric. 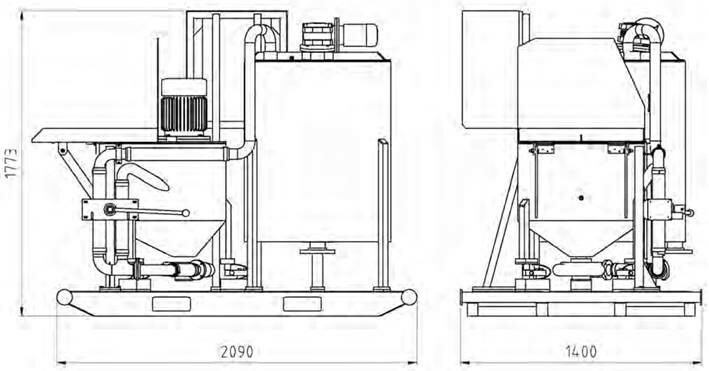 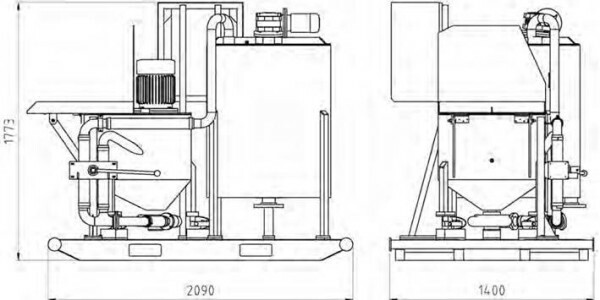 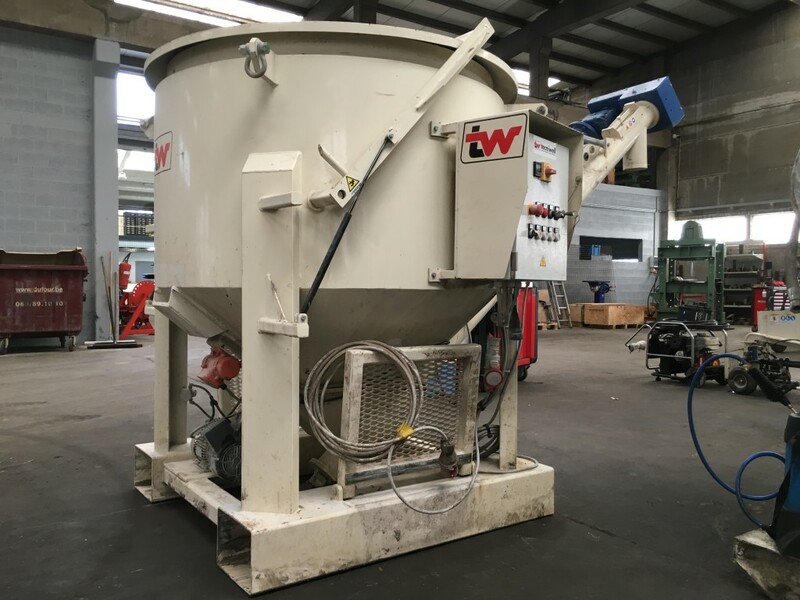 The injection/mixing plant TWMG 57 is a compact plant used for mixing and injecting grout on site. 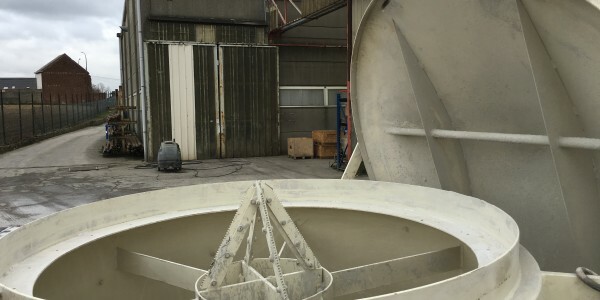 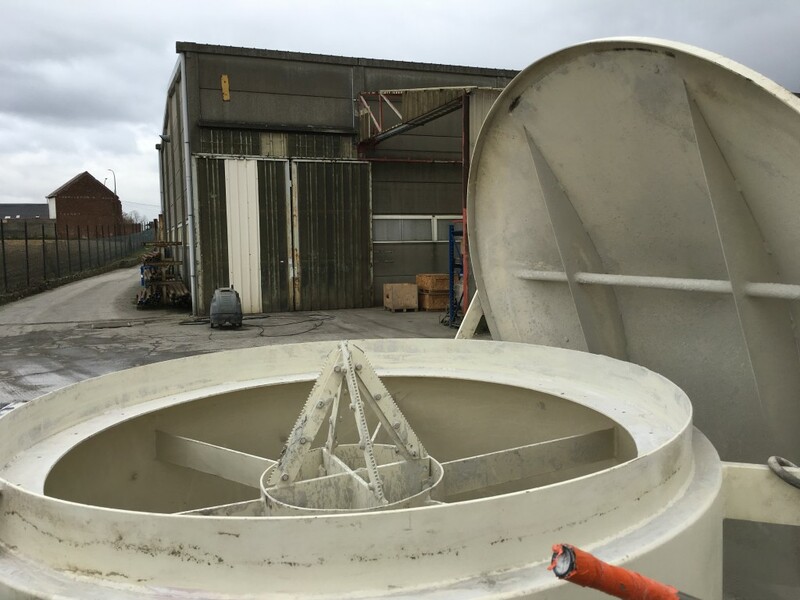 It is particularly suitable for mixing and pumping cement slurry, bentonite or other solid-containing slurries. 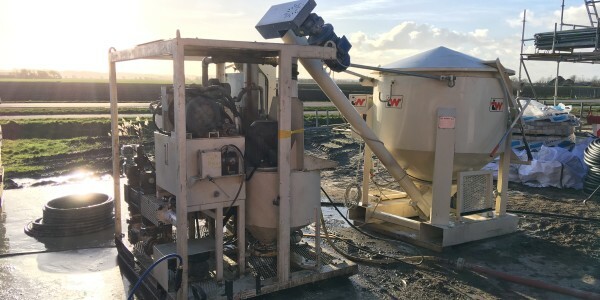 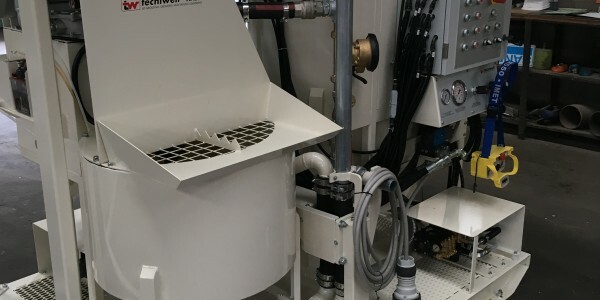 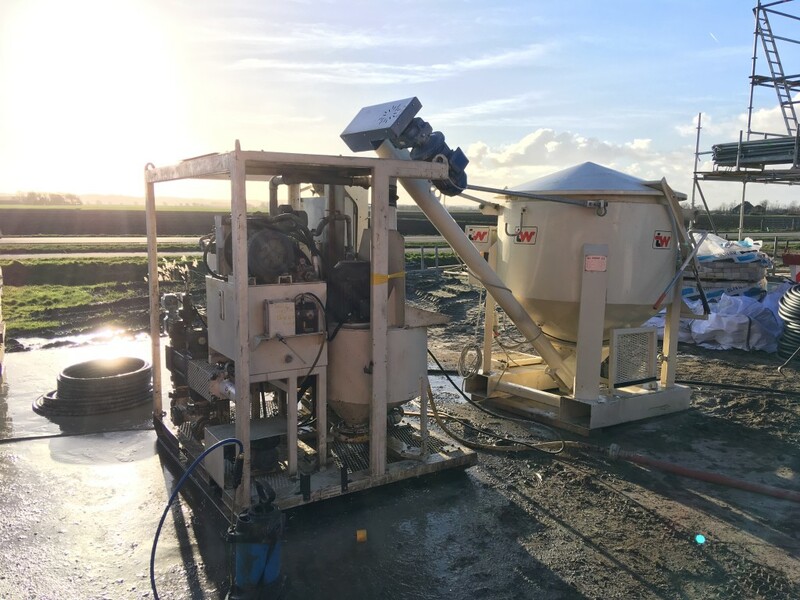 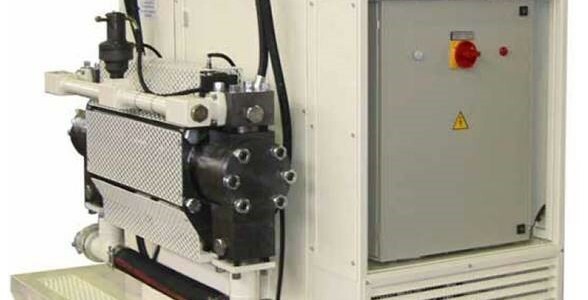 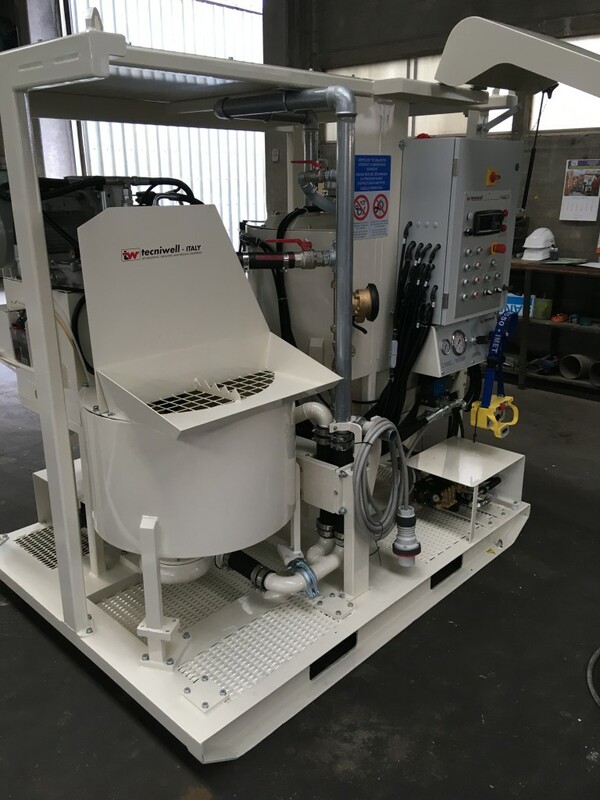 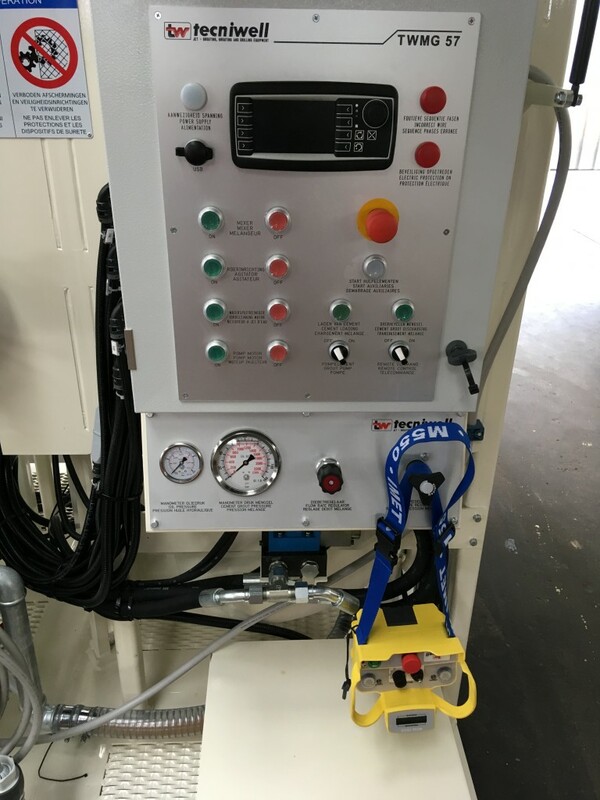 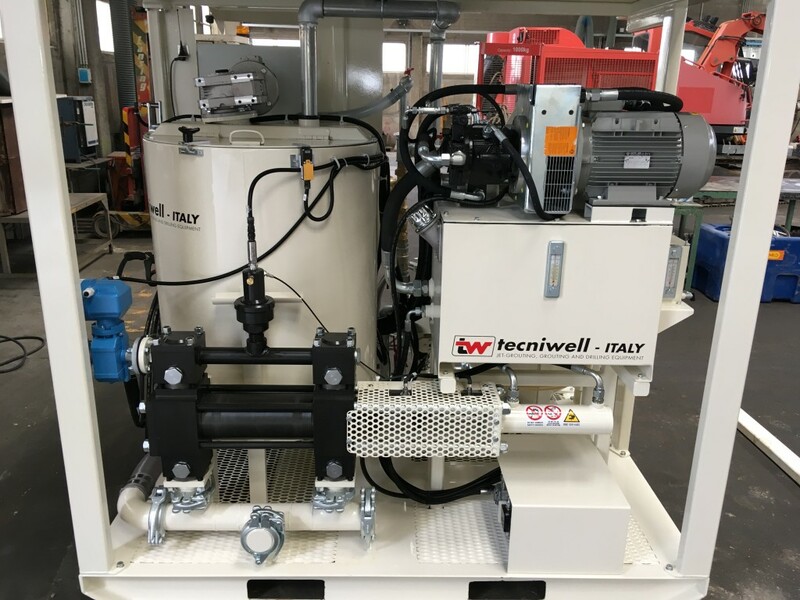 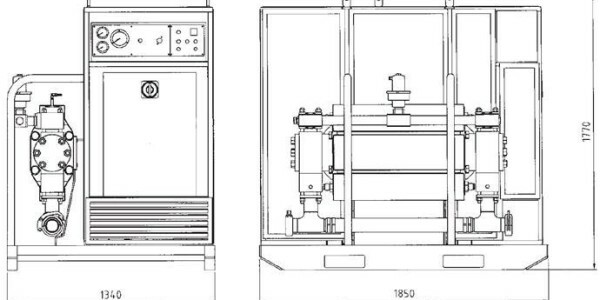 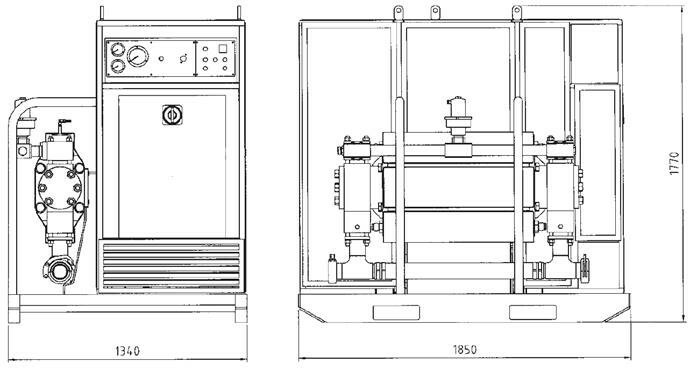 This system consist of a combination of Mixing Units ( TWM5 ) and Grout Pumps ( TWG 7) mounted on the same skid protected by an external frame and cover.